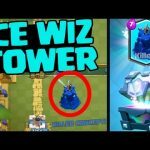 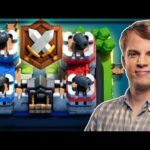 NEW LEGENDARY BUILDING for Clash Royale Created and KILLED Concept- and NERFS! 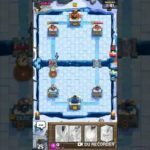 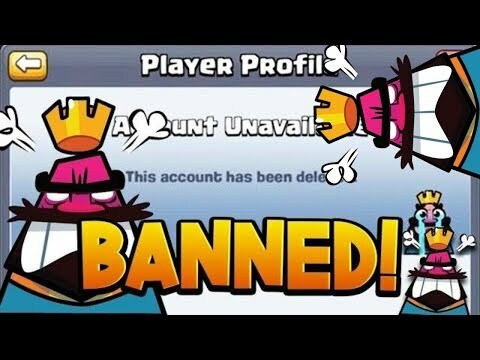 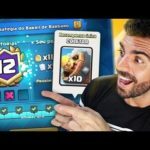 GANHEI O DESAFIO DO BARRIL DE BÁRBAROS NO CLASH ROYALE! 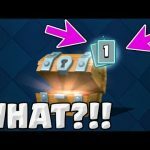 Clash Royale – IT’S CLAN WARS EVE!